Plymouth welterweight Jack Bellingham has vowed to make up for lost time after injury kept him out of the ring for over a year. Bellingham made a winning start to life as a professional, quickly moving to 3-0, before being sidelined. 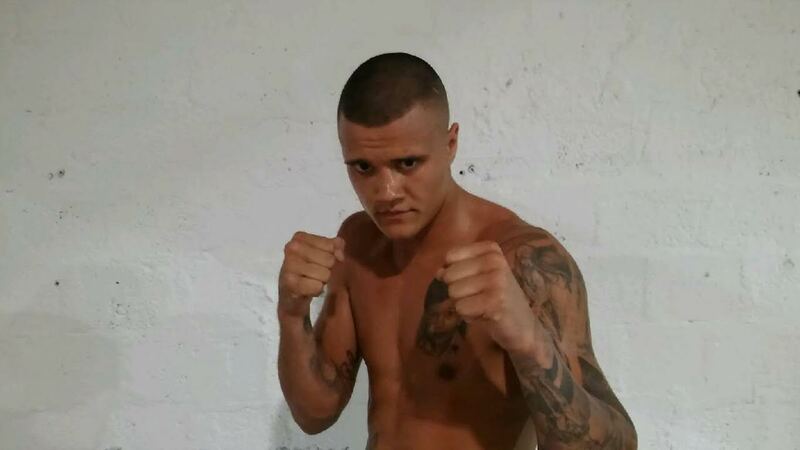 Those issues meant 2017 was something of a wasted year for the 27-year-old but he is raring to go when he returns on BCB Promotions’ ‘No Love Lost’ show on February 9. Ahead of that fight at the Plymouth Guildhall, Bellingham said: “It was a bad year but I’m fully fit now and can’t wait to get in there again. “I’ve felt down at times, watching other guys achieve what I wanted to achieve. But the setback has made me stronger. Jack ‘The Ripper’ doesn’t expect too much ring rust on Saturday week, having enjoyed quality sparring sessions ahead of his return. “I’ve been chomping at the bit and training like a demon,” he said. “I’ve had some great sparring, including a week in the Black Country with Errol Johnson’s lads. “Some fighters under-estimate the value in going to different gyms for sparring but it’s so important. Anyone can do a comfortable 12 rounds but when you mix it up and test yourself against different fighters, with different styles and talents, it takes you out of your comfort zone and you benefit from that. Bellingham is joined on a packed card at the Guildhall by the likes of Darren Townley, Wes Smith, Zane Turner, Des Newton, Louis Aitken and Jordan Platt.